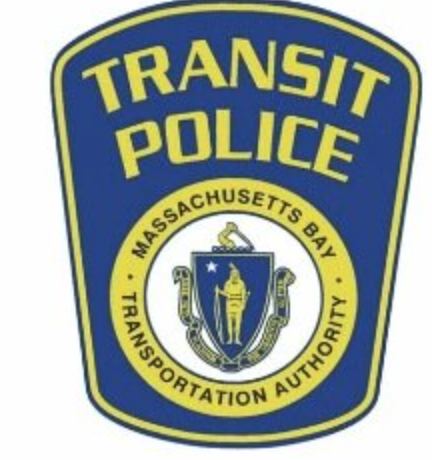 On July 4, 2017 at approximately 12:40am Transit Police officers assigned to the South District received a radio call to respond to the area of Parsons and Brookdale Street in Brighton for a report of a person possibly struck by a train. Multiple Transit Police units responded along with Boston Fire and EMS. Transit Police personnel on scene report the following preliminary information: a male approximate age of 21 while trespassing on the right of way was struck by an inbound MBTA commuter rail train. The male has been pronounced deceased as a result of injuries sustained. Transit Police detectives along with representatives of the Suffolk County DA's Office are investigating the facts and circumstances surrounding the incident. Foul play is NOT suspected.